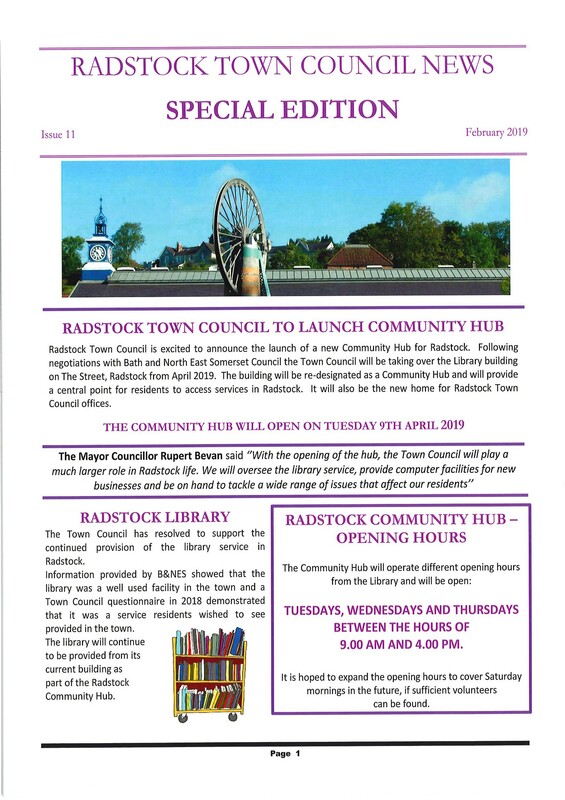 The Mayor of Radstock Councillor Rupert Bevan welcomed over fifty guests to a civic reception which preceded the Town Council’s 6th Making a Difference Award which continues to acknowledge and recognise the huge contributions many individuals make to the well-being and benefit of Radstock. Councillor Elizabeth Derl-Davis honoured past winners of the Town Councils Making a Difference Awards before announcing this years winners which saw Angus Hooper awarded the Making a Difference Award. 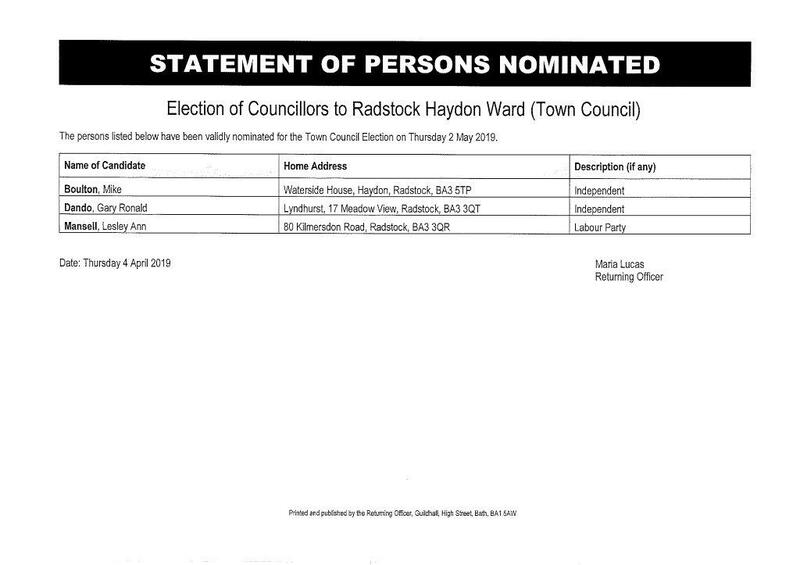 Angus has been a long standing member of Radstock in Bloom and has for many years cared for Haydon community gardens, Trinity Methodist Church Gardens and other community projects. Angus has led a supportive and happy group of community volunteers who have assisted him over many years. 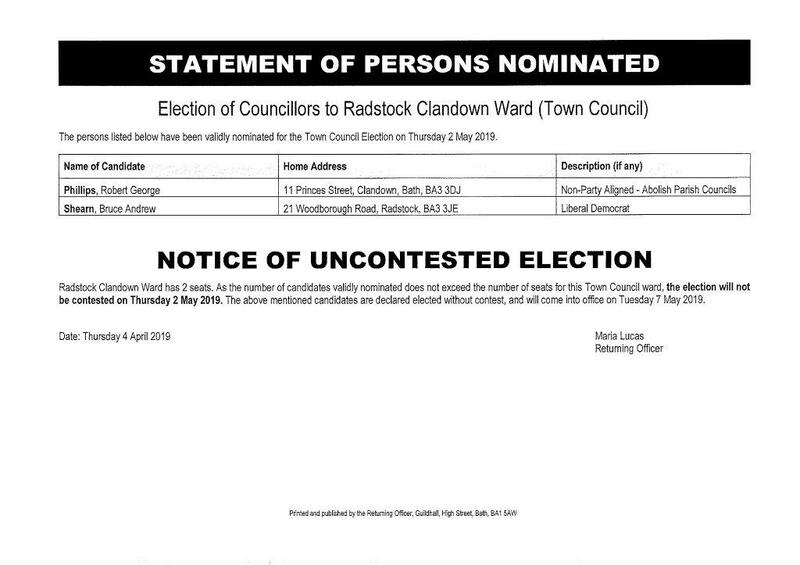 Maggie Blake’s nomination recognised her work with the Clandown Residents Association and her dedication to Swallow Café, St Nicholas Church Centre where she works tirelessly baking bread, collecting donations and offering outstanding pastoral care. The Youth Award went to Amy Rowe from Clandown who was nominated for her genuine and determined ambition to share the physical and psychological benefits of street dance with other young people in the Norton Radstock area. As part of its commitment to becoming a Dementia Friendly Community, Radstock Town Council is continuing to support the Singing for the Brain group for people living with dementia and their carers. Singing for the Brain is a programme developed by the Alzheimer's Society for people with memory problems. It promotes communication through singing which can help with speech, concentration, focus and motivation. The group offers valuable social opportunities and the emphasis is on relaxation, participation and fun and all new members are very warmly welcomed. 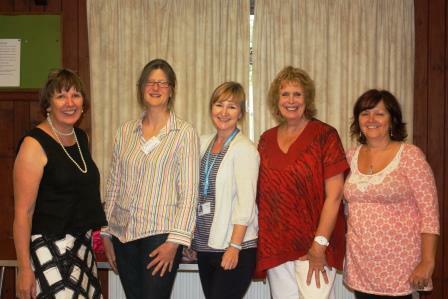 The Council is proud to support such a valuable activity and are keen to press ahead with other initiatives. 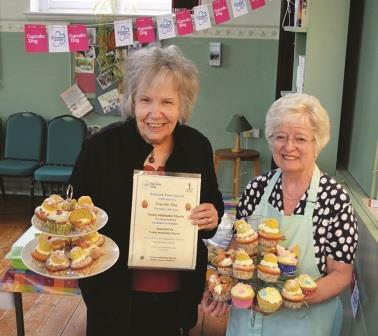 Good Luck "Radstock in Bloom"
Radstock Town Council in partnership with Trinity Methodist Church hosted its first ever Cupcake Day, successfully raising £200 for Alzheimer's. 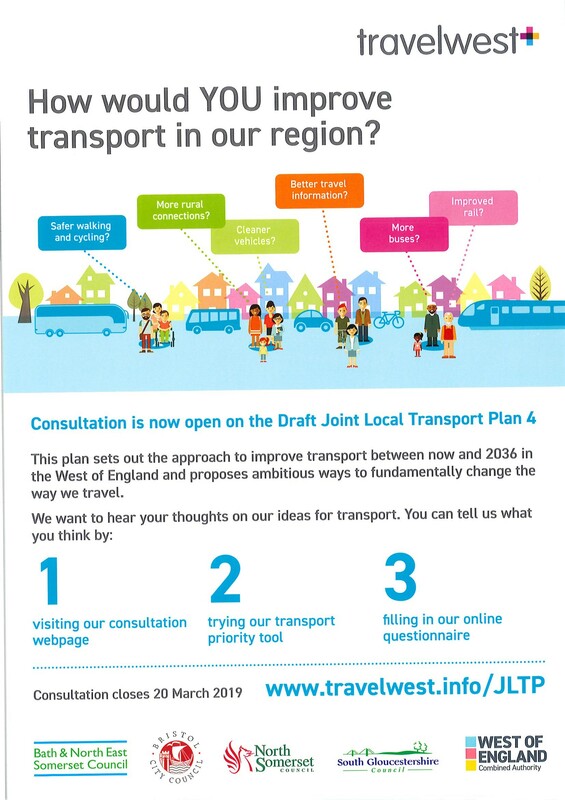 Do you want to have a say over where new homes, shops and offices are built? 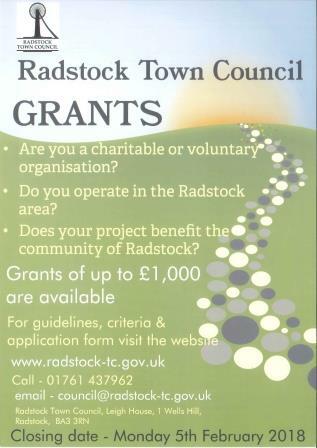 Do you want to have an input into the facilities and services on offer in Radstock? Maybe you want to improve your high street? Or protect your favourite local spaces? Or ensure there is enough infrastructure to support new homes and residents? Neighbourhood Planning could be right up your street. • A powerful tool to ensure the community gets the right types of development, in the right place. Local people can create a plan that allows them to develop planning policies that reflect the priorities of their area and have real legal weight. 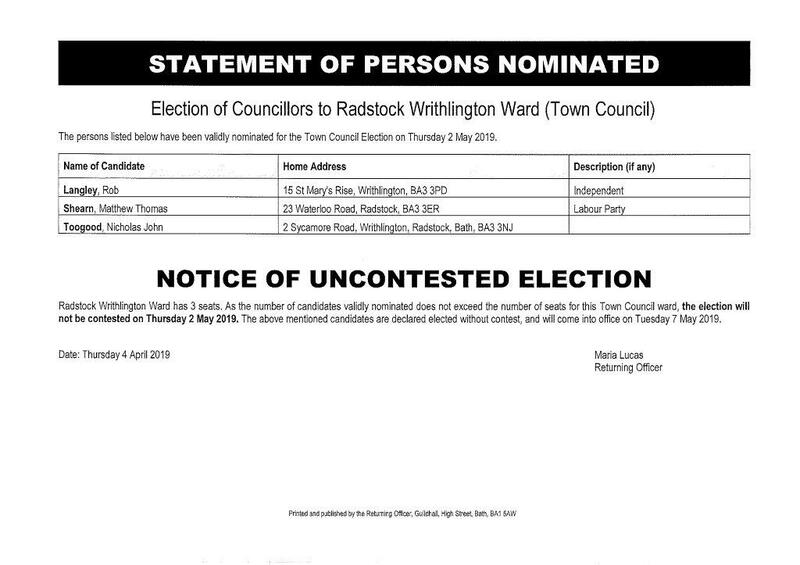 The whole community then decides at a referendum vote whether the local authority should bring the plan into force. 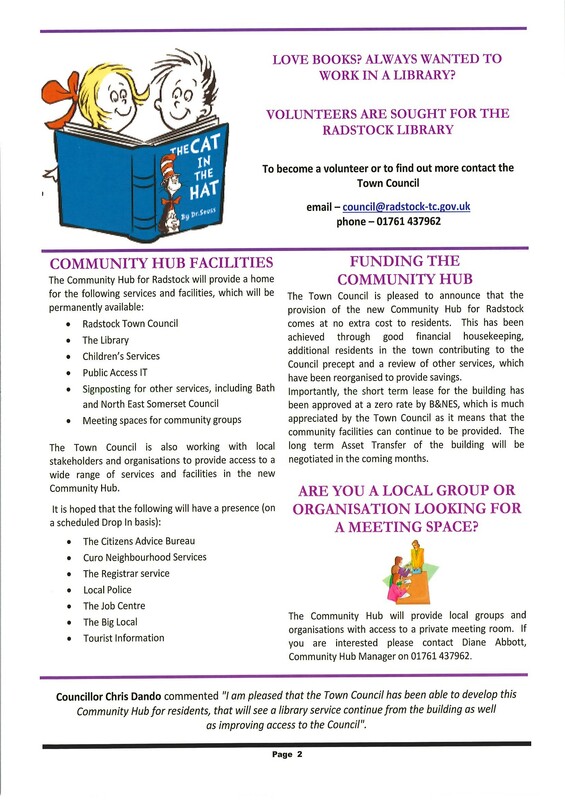 The Town Council has expressed its interest in completing a Neighbourhood Plan for Radstock and is seeking the views of the community and interested residents to join a Steering Group. 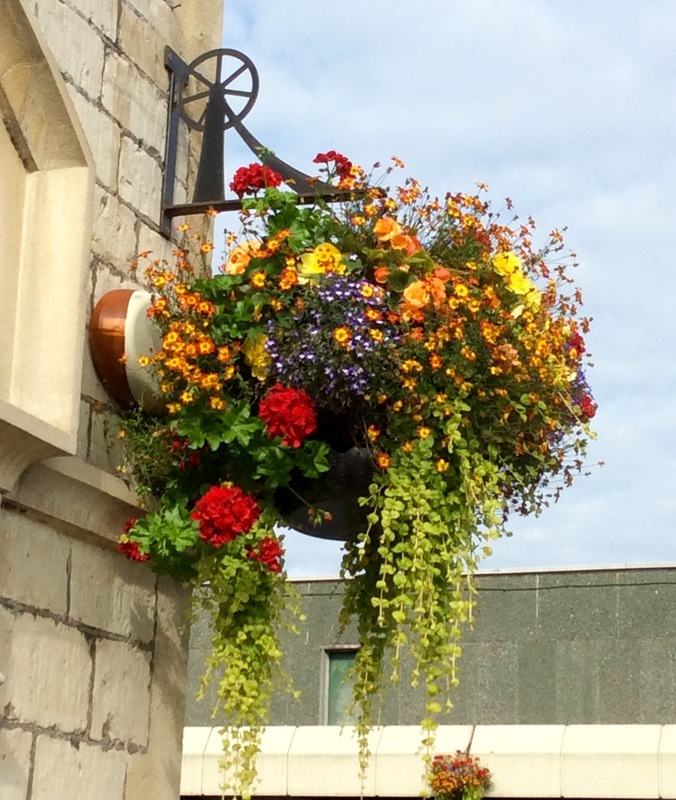 The Town Council has arranged to include Neighbourhood Planning as part of the Annual Town Meeting - to provide information on Neighbourhood Planning, begin to identify the key issues in the town and recruit members to the Neighbourhood Planning Steering Group. 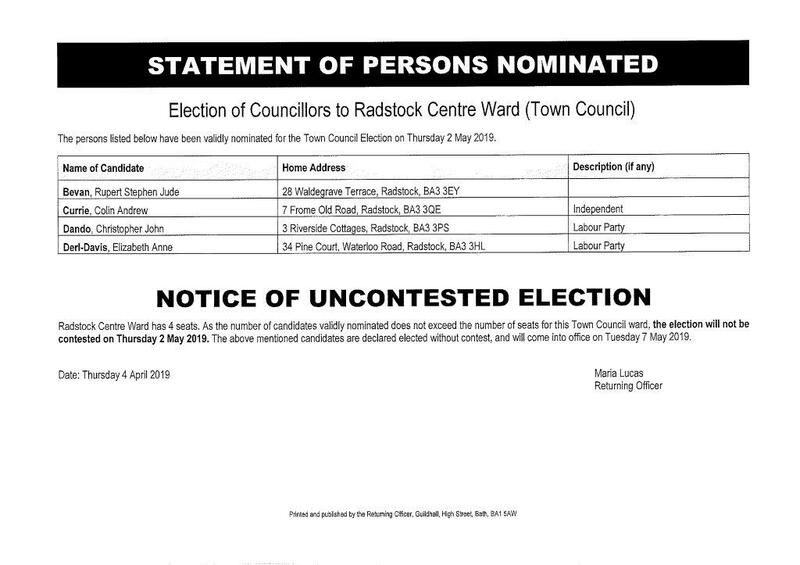 It has also prepared an initial questionnaire to seek your views on Radstock, which can be downloaded below or contact the office for further information. Would you be interested in joining the Neighbourhood Plan Steering Group ? Are you a group of people that have difficulty in getting around without the assistance of a vehicle and driver, i.e. elderly, disabled or need of help on and off a bus? Then the Local Community Mini Bus, could be what you are looking for! Founded in April 1967, the bus was commissioned to enable the elderly, disabled, and small groups of the public, who found difficulty in getting to and from their houses, to go to their Lunch Clubs, Church Services, outings etc. without worry! This, in turn, helped them to feel part of society, and not to miss out on events around the area. If you would like to know more, or would like to use the Mini Bus, or perhaps become a volunteer driver! Co-ordinator Mrs Debbie Gunfield on 01761 416910 for information, or our Transport Manager Mr Nick Rogers on 01761 413872. 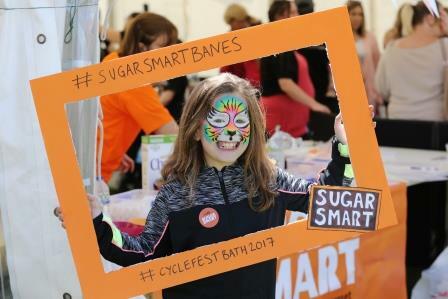 Bath and North East Somerset gets Sugar Smart! Bath & North East Somerset Council wants to hear local people’s views on its new Sugar Smart campaign. The Council has teamed up with local organisations, Sustainable Food Cities and the Jamie Oliver Food Foundation to help get the Sugar Smart message across. The campaign aims to address obesity, poor oral health and diabetes by helping people to recognise how much sugar is in their food and drink as well as supporting organisations to provide healthier choices. The recommended daily intake of added sugar is a maximum of 7.5 teaspoons for adults and 3 - 6 teaspoons for children. However, on average, adults and children are eating up to three times this amount.